This label-forward racking system takes a sharp aesthetic turn from the hallmark Wall Series racks, replacing mounting brackets with the freedom to install rods wherever you have a bottle’s width of space. Configurations are limited simply by imagination. 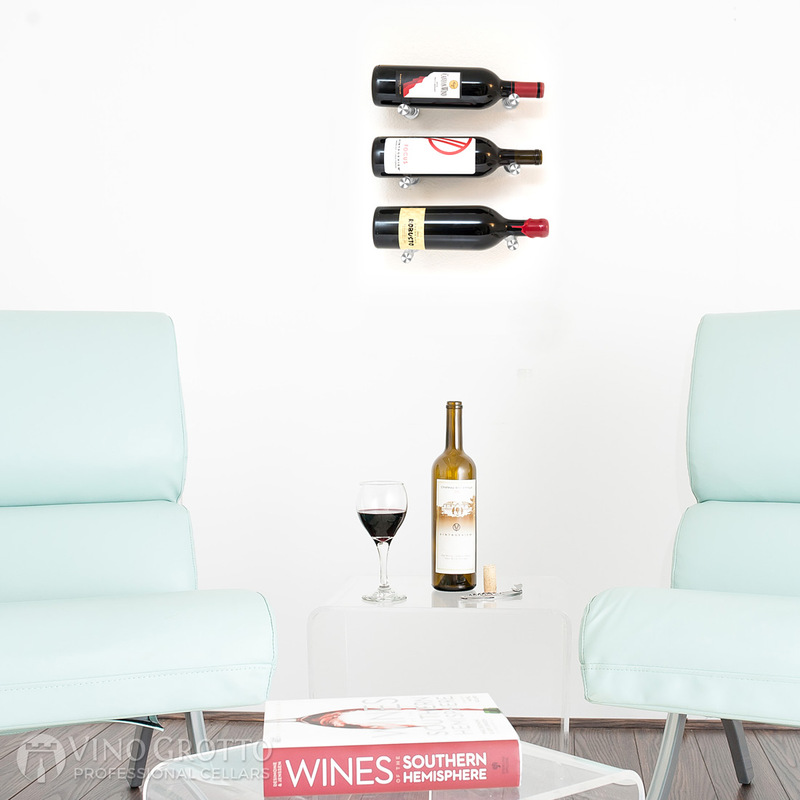 Cast of stylish, industrial aluminum, Vino Pins offer the most modern way to show off both private and commercial collections of any size. 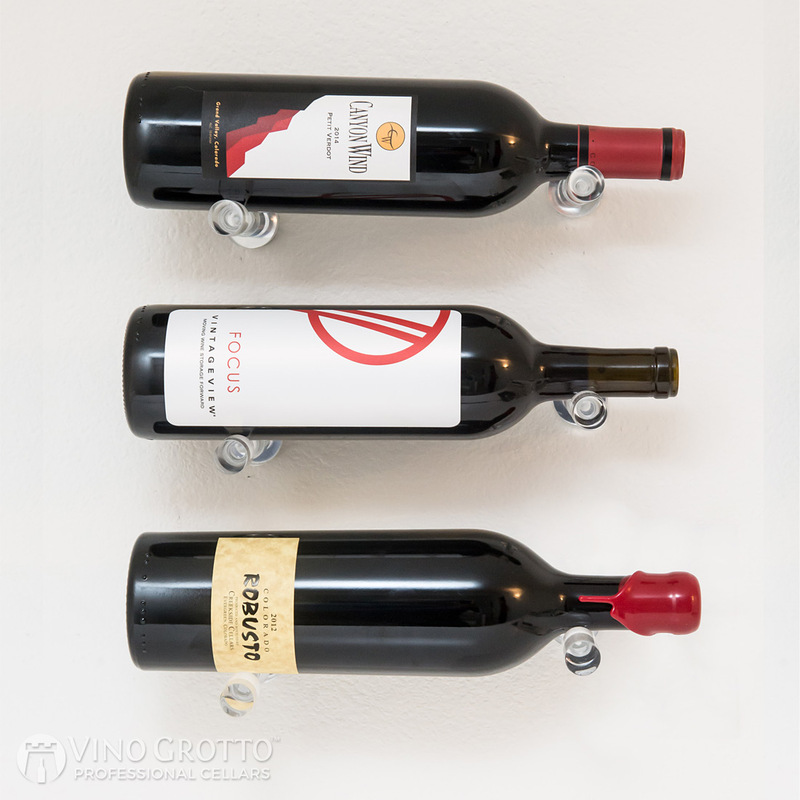 The optional extension kits allow for transformation (later) to double or triple deep bottle configurations, allowing your display to grow with your wine collection. 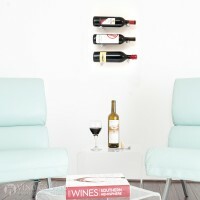 The only metal pin system that mounts directly to the wall (must be 1/2-inch thick or greater). Vino Pin collars (included) are required for all dry wall installations.